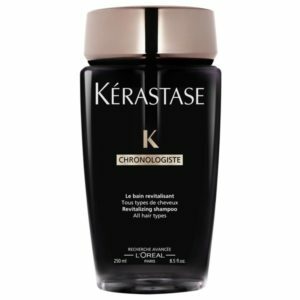 Bain Revitalisant Chronologiste is a shampoo designed to deeply cleanse devitalized hair. 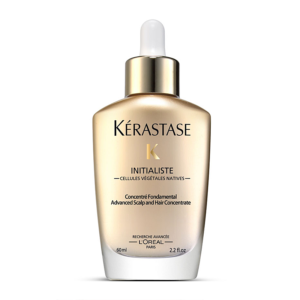 Using highly active ingredients, its deep purifying action cleanses scalp impurities and smoothes the hair fiber. 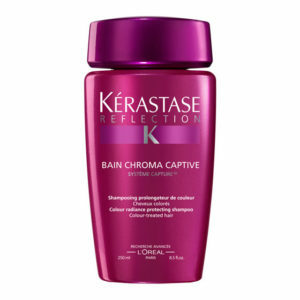 It brings softness, shine and a velvet touch to the fiber of the hair and can revitalize all types of hair. 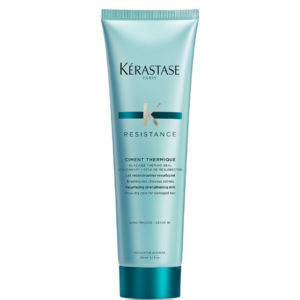 Blow-dry care for weakened hair in the form of a resurfacing reinforcing milk. 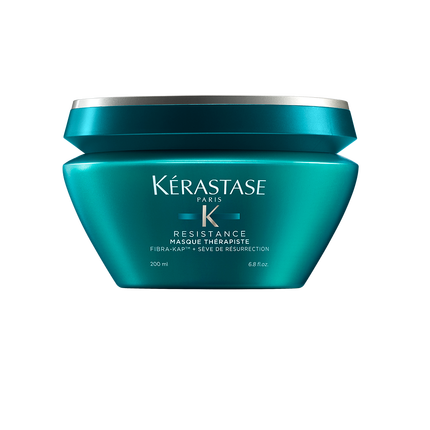 This new formula enables the hair to rebuild a protective outer layer to conquer breakage and split ends all the while ensuring high-heat protection up to 180º C/356º F*.